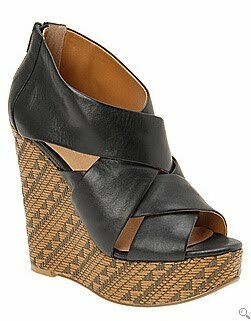 Don't you just love the detailing on the wedge? It has a very ethnic boho feel, perfect for the warm days ahead. Buy at Aldo for $100.